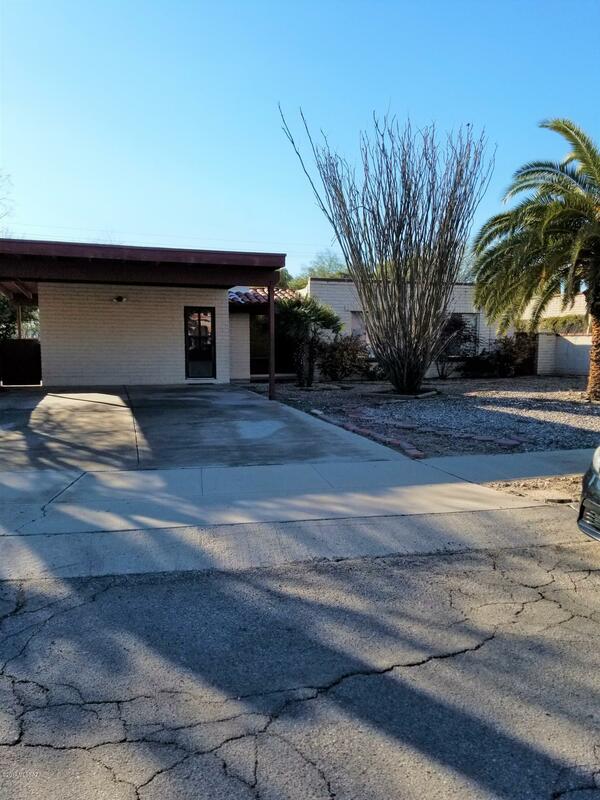 All Darling Heights (17-139) homes currently listed for sale in Tucson as of 04/23/2019 are shown below. You can change the search criteria at any time by pressing the 'Change Search' button below. "Super cute move in ready home This 3 bedroom 2 bathroom home features 2 living areas, a formal dining room as well as a breakfast bar. No carpet- tile throughout. Master bedroom has walk in closet. Beautiful fireplace in main family room-inside laundry room. Plenty of room to spread out here!"